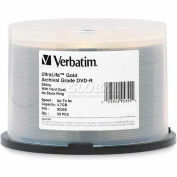 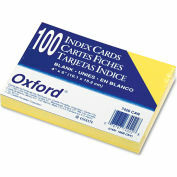 An essential tool for students and speakers. 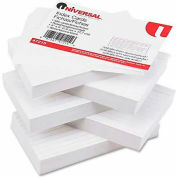 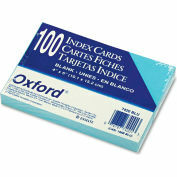 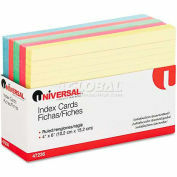 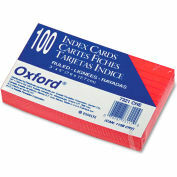 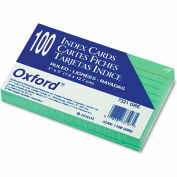 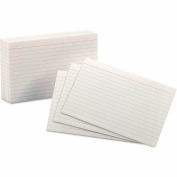 Index cards keep your thoughts organized. 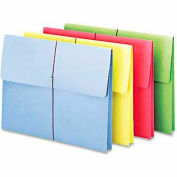 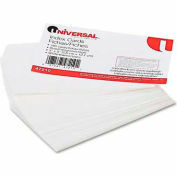 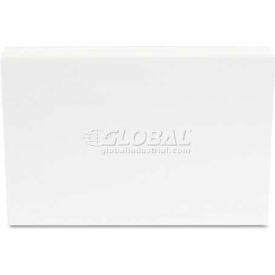 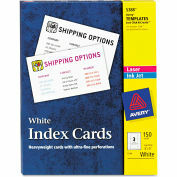 Ruling: Plain; Card Size: 4 x 6; Color(s): White; Card Quantity: 500.